Israel’s largest labor federation called off a general strike planned for Wednesday after reaching a deal with the government to improve safety conditions for construction workers. The focus of the planned strike had been the dearth of safety regulations at building sites, following the deaths of several dozen construction workers this year. Tuesday’s decision to call off the strike came following a meeting between Avi Nissenkorn, the head of the Histadrut labor federation; Finance Minister Moshe Kahlon; Welfare Minister Haim Katz; and Housing Minister Yoav Galant, after which a number of new safety measures were announced. “I’m sure we’ll soon see a drastic drop in the number of injured,” he added in a video released by the Histadrut after the meeting. The new measures included making the European standard for scaffolding obligatory, regulating cranes, and increasing other safety standards. The averted open-ended strike was expected to see workers at government offices, local authorities, banks, emergency services, and airports walk off the job. Many organized employees in the private sector were also likely to participate if the labor action went ahead. “I am happy we reached agreements that prevented a strike that would have harmed millions of Israelis who want to go to work and send their children to kindergarten and school,” Kahlon said. There have been 37 deaths at construction sites so far year, according to a group that monitors building accidents. 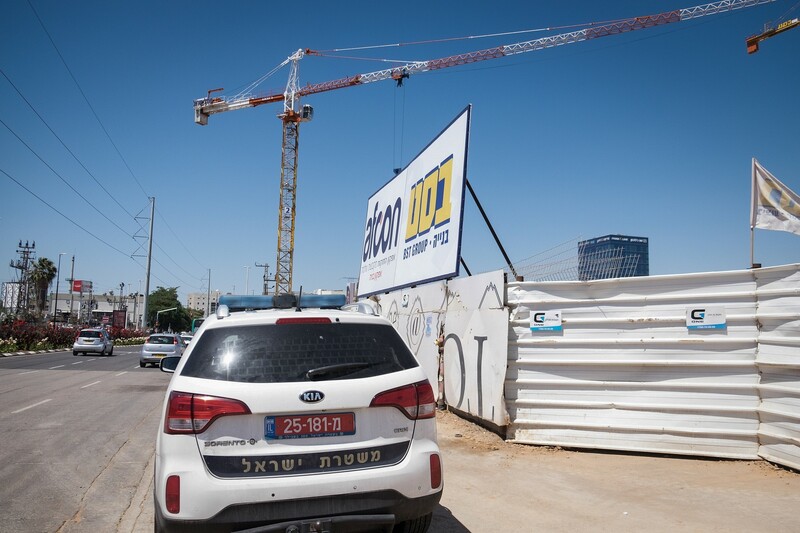 Haaretz reported last month that the rate of deadly work accidents in Israel’s construction industry is more than double the average in the European Union. According to the report, there are only 18 construction site inspectors in the country, while European standards would require 360 for a similar number of sites.